Miss Molly’s Inn Thanksgiving Lodging Special – Dinner Is On Us! Come to Chincoteague Island for Thanksgiving this year and save with Miss Molly’s Inn Thanksgiving Lodging Special! Chincoteague Island is the perfect getaway destination year ’round but we’re sweetening the pot for the holidays with our Thanksgiving lodging special. Our historic and serene eastern shore island is known for its wild ponies, pristine beaches, and fresh caught seafood. Now you can add holiday savings, as well! When you stay at Miss Molly’s Inn for Thanksgiving, you won’t have to lift a finger to enjoy your best holiday, ever. Sit back in that big comfy chair and relax while we take care of everything. With our Chincoteague Thanksgiving Lodging Special, you’ll receive special care the moment you arrive! 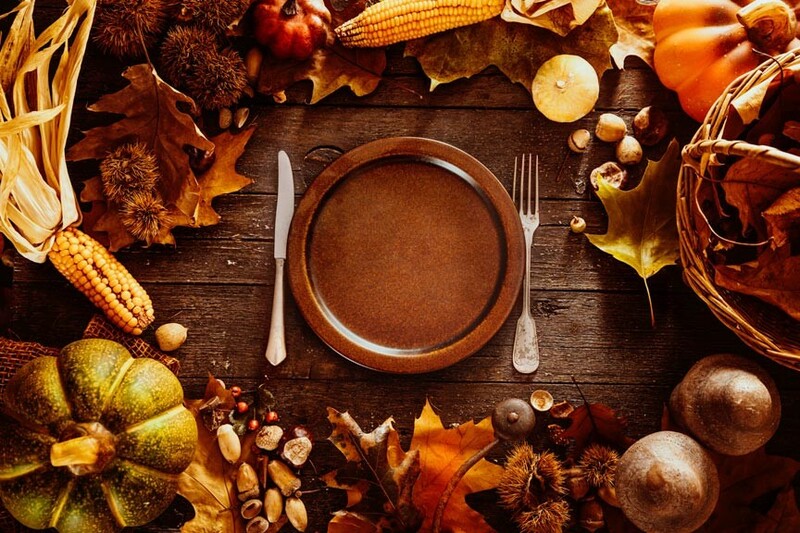 Posted in Miss Molly's Specials & Packages | Comments Off on Miss Molly’s Inn Thanksgiving Lodging Special – Dinner Is On Us! Don’t Miss the 2017 Chincoteague Storytelling Festival! 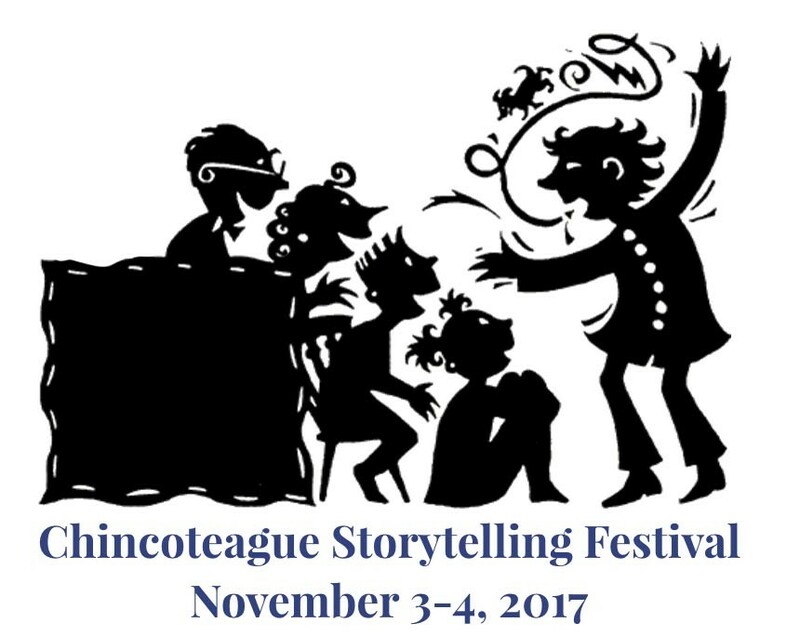 Come to Chincoteague Island November 3rd and 4th, 2017 for the Chincoteague Storytelling Festival! Great stories will be told by professional story tellers and you’ll also learn how to tell your own! Everyone loves a good story and the more talented the teller, the better the tale. Talented storytellers can even make the most mundane re-telling extraordinary. You’ll have a chance to experience some of the best, at the 2017 Chincoteague Storytelling Festival. Nationally known storytellers Sheila Arnold Jones and Donald Davis will join Virginia storytellers Denise Bennett and Anthony Burcher for a weekend of storytelling around Chincoteague Island. Posted in Chincoteague Events & Activities | Comments Off on Don’t Miss the 2017 Chincoteague Storytelling Festival! 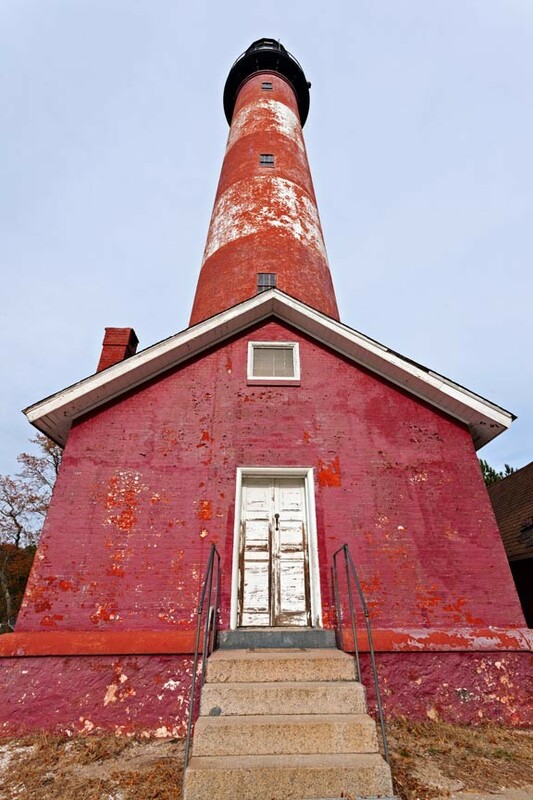 Chincoteague Island has a fascinating history. From the Gingo-Teague tribe to the Civil War Battle of Cockle Creek, the island has stories to tell. Discover these stories and many more when you tour historic Chincoteague Island on a walking or biking tour! 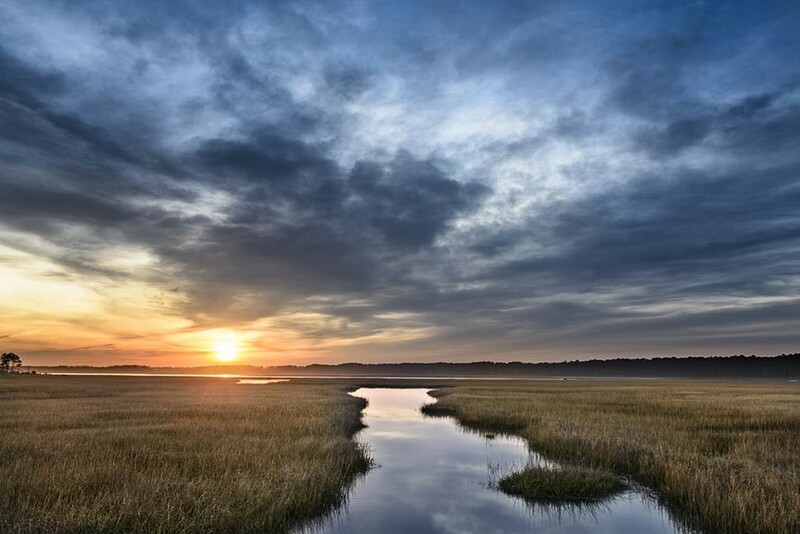 Chincoteague Island is the perfect place to set off on foot or on a bike. 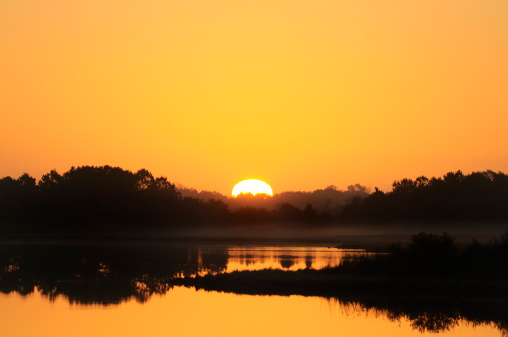 As we’re on a small island, everything is nearby and we have the perfect blend of small town and wilderness. There are miles of trails on the islands, both in town and through the forests. There’s even a trail out to Assateague Lighthouse. This ease of getting around the island is one of the reasons that Miss Molly’s Inn has bikes for our guests to use. They really are a wonderful way to explore our island! Think a B&B on Chincoteague is too expensive? Think again! One of the worst misconceptions about the modern bed and breakfast is that B&B’s are for older, wealthy people. We are here to tell you – that’s just not true! Let us explain how a stay at Miss Molly’s Chincoteague Inn is a great value. 1. Location ~ We are on Main Street, which means you can walk to restaurants and shopping. Save money on gas and relieve yourself from the burden of driving by having centrally-located lodging. 2. Elegant Outdoor Spaces ~ Our B&B has five wonderful porches where you can feel the sea breezes. Adorned with rocking chairs, loungers and even a hammock on our large second floor deck, we provide more than just a bed and a roof over your head. 3. Complementary Snacks and Beverages ~ Hotels these days have baskets with snacks and bottles of water in your room, however, the water costs $5 and the granola bar is $3. That doesn’t happen at Miss Molly’s, where we have tea, coffee, cookies and home-baked goodies available 24 hours a day in our lovely screened in porch. For us, this is just part of great hospitality! 4. Plentiful Amenities ~ In your room, enjoy chocolates on your pillow, fluffy robes, high quality hand-made soaps and shampoos, bottled water and makeup remover cloths. Free of charge. Posted in Miss Molly's Specials & Packages | Comments Off on Think a B&B on Chincoteague is too expensive? Think again! Spider’s Explorer is a wonderful way to experience the beauty of the Virginia Coast. During your stay at our Chincoteague Island lodging, you’ll find that Virginia’s Coastal waters offer so much for visitors to enjoy. One of our favorite water adventures is a pontoon cruise on Spider’s Explorer. Captain Spider has many years of experience navigating his inspected and insured boat around Assateague and Chincoteague islands. The 24-foot Tri-toon Lextra 2510 can take up to six touring customers. The roomy, comfortable boat is also very stable and safe. Cruises are two hours and, depending on the season, they give you a chance to see the Chincoteague ponies, migrating birds, dolphins, turtles and other sea life. It’s also a great way to experience the Virginia Coast’s spectacular sunsets and gorgeous ocean views. Bring your camera and capture the memories! Other special tours can be arranged during the annual Pony Penning and Fourth of July celebrations. I definitely would recommend Spiders Explorer sunset cruises while vacationing on Chincoteague Island to any family with or without small children. Although we’ve been visiting Chincoteague Island, VA for many years, Captain Bob Fears added to our knowledge of the island’s history and wildlife…The pony herds were off in the distance this year but with Captain Bob Fears this year we saw a young bald eagle and many dolphins which we hadn’t seen last year. The sunset was gorgeous…. So glad we decided to do a cruise again this year. Excellent! We took the sunset cruise and it was perfect. We saw ponies, osprey, oyster beds, and an eagle. The tour includes the entire island and Spider is very knowledgeable about the island, its wildlife and history. Definitely recommend this tour. We hope you get to experience a cruise on Spider’s Explorer as well as other wonderful outdoor adventures on the Virginia Coast Islands. The staff at our Chincoteague B&B will be happy to make the arrangements for your adventure on the water. If you enjoy looking at art, meeting artists and enjoying food, wine and live music, then this monthly Chincoteague, VA event is just the thing. There are often special events such as book signings, readings, and other spontaneous and fun happenings too! You never know what will happen, so it’s best to just go to Chincoteague and check it out. The Chincoteague Art Stroll is held the second Saturday of each month. From April through September, the walk is 6-10 pm at all participating galleries, studios and shops throughout Chincoteague Island. During October and November, hours are 6-9 pm. From December through March, there’s a break as we cozy up for the winter months. As you tour the galleries and shops in Chincoteague, you’ll see original photographs and paintings. Many celebrate the beauty of our Virginia coastal town as well as the Chincoteague ponies. There’s a wide range of subject matter and styles to choose from. You’ll also see whimsical and finely made crafts, from beautiful mobiles and jewelry to hand-sewn art bags and blown glass. Art openings all weekend, street entertainers, demonstrations and refreshments at each location add to the festive atmosphere of the Art Stroll in Chincoteague. The book shops, and gourmet food and wine stores also stay open later. Taste samples of their wares and buy some to bring back to your room at our inn near Assateague Island. 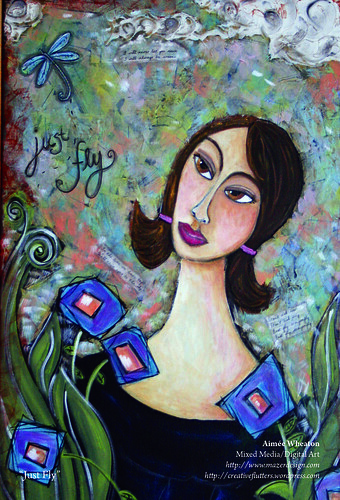 The galleries and gift shops have many wonderful and original gifts to buy for yourself or for your loved ones who love creative gifts. For more information on this Chincoteague Cultural Alliance event, please visit ChincoteagueCulturalAlliance.org/2ndSat.html. While you’re staying at our Chincoteague B&B, please be sure to enjoy the galleries, fine arts and crafts produced by our local Chincoteague artists and artisans. At our Chincoteague Island inn, we do a lot of things to ensure your comfort. From the big things such as our concierge service, to small things like chocolates by your pillow, we do all we can to make sure your stay is pleasantly memorable. Newly added to this list are the memory foam mattresses we’ve put in some of our rooms. Many people love memory foam mattresses. Out of all the styles of mattresses, memory foam rates higher on average for owner satisfaction. They’re especially good for people who need pain relief from pressure points because the foam conforms to the shape of the body. There are no springs poking at you and the foam fills along your sides so there are no unsupported spaces. Memory foam mattresses are also great for couples: when one person gets up at night, the movement doesn’t transfer across the foam. The person still sleeping doesn’t get jarred awake by the motions of their partner getting up and out of bed. In addition, memory foam mattresses last longer–about 10 to 15 years–compared to most quality traditional mattresses which have a lifespan of eight to ten years. Currently, the following rooms have memory foam mattresses: Marguerite Henry and The Yellow Room. In addition to having a comfortable memory foam king bed, the Marguerite Henry has a spacious sitting area and full private bath. The Yellow Room also features a king bed and a wonderful bright decor. If you’re a memory foam fan, be sure to book either of these two rooms! Also, we intend to keep adding these popular mattresses gradually as the mattresses in our other rooms eventually wear out. If you have any thoughts about the addition of memory foam mattresses, please do let us know. We always love to hear from you as we continually work to give every guest at our Assateague area inn the finest hospitality. Our Chincoteague inn features a delightful English Garden with many types of scented heirloom roses. One of the things guests love about our inn near Assateague is the abundance of flowers in our English Garden. At this time of year especially, the hollyhocks are putting on a wonderful show of yellow, pink, purple and red. Trumpet vines are singing with flowers and the clematis are overflowing their trellises. Most showy of all are our roses. We have a tremendous variety of them including Floribunda, also known as “rambling roses,” which cluster and climb thickly in glorious shades of pink. We love our old fashioned roses such as Centifolia and Moss Roses in fuscias and reds. These types of heirloom roses are less hybridized than many of the newer varieties of roses. As a result, they tend to be more disease resistant and are generally less fussy to maintain. It makes it that much easier to create a lush garden bursting with flowers! Not only are they lovely to look at, but these heirlooms are also treasured for their wonderful scent. When our guests walk along our garden paths, both the smells and sights are truly a delight. Most of our varieties do have thorns, but they’re not at all like the aggressively thorny Rugosas. Our heirloom roses are much more friendly than that! If you carefully put your face close to the flowers, you can inhale deeply and enjoy our roses’ aromatic charms. The best time of day is late afternoon or early evening on a warm day (plenty of those lately!) By then, the scent will be intoxicating. If you’re curious about these sorts of things, try getting up early, have a whiff of the roses (and then indulge in your delicious two-course Miss Molly’s inn breakfast.) Later, after you’ve had your true Engligh tea of home-baked goods, fresh strawberries & cream and other refreshments, go back out to the garden again. If you smell the roses, you’ll notice that the later afternoon/early evening scent is much stronger! But don’t wait too long…cool temperatures inhibit the smell. 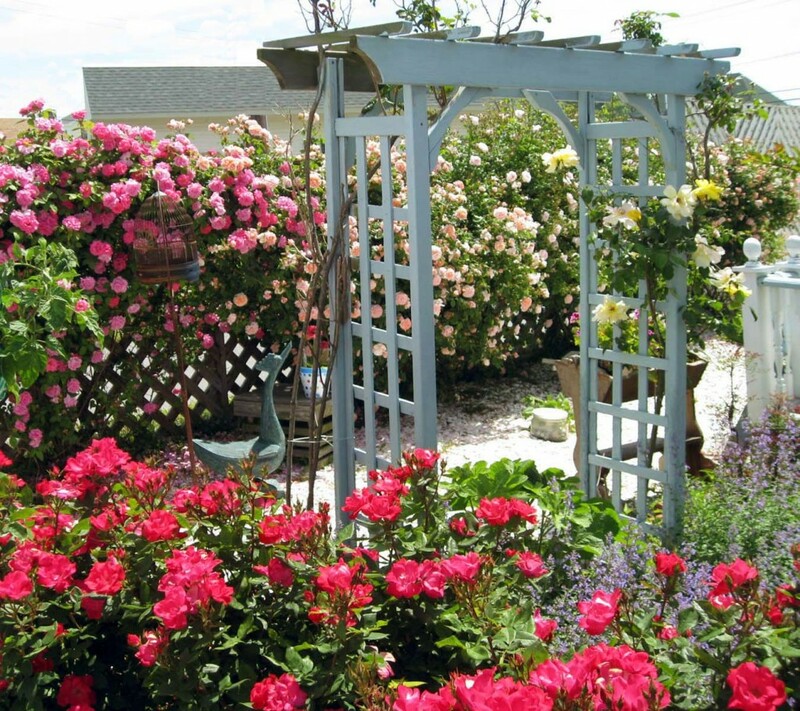 Whether you’re staying at our Chincoteague B&B or you’re going about your daily business, we hope you take some time to go out and smell the roses.